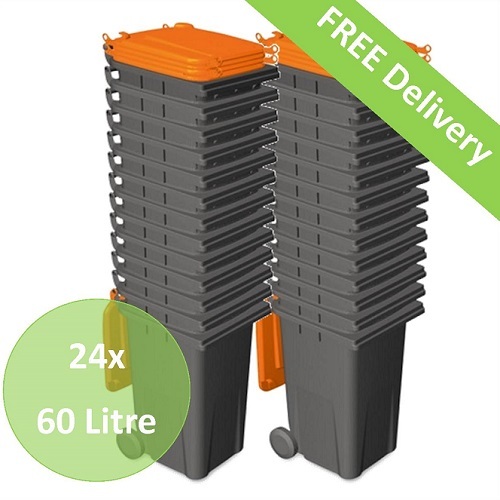 24x 60 Litre Wheelie Bins delivered on a pallet. 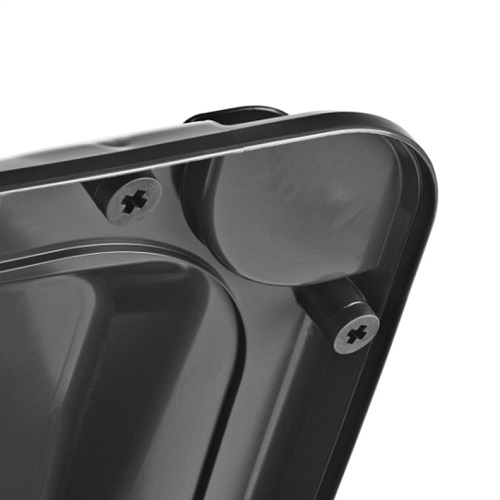 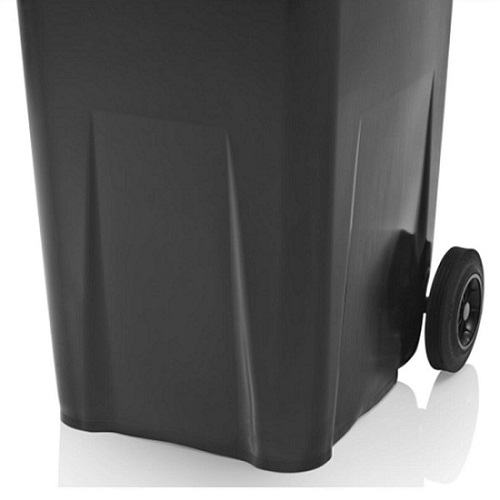 Our wheelie bins are manufactured to the highest standards using the latest production techniques to ensure uniform wall thickness and the reinforced side walls provide strength and rigidity. 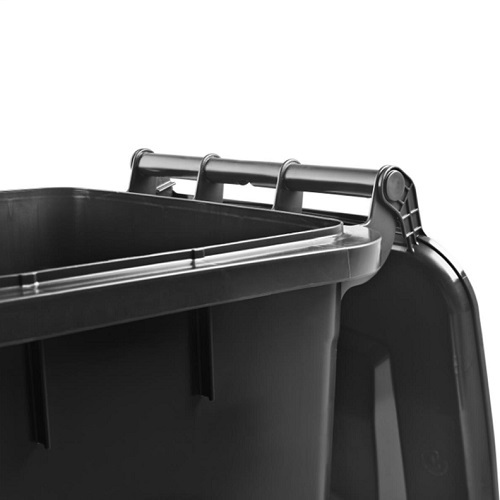 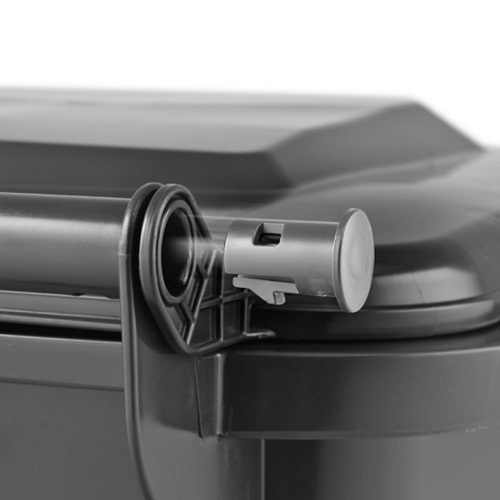 The wheelie bins are manufactured from recyclable polyethylene and have been rigorously tested to withstand UV radiation, chemical resistance and extreme weather conditions. 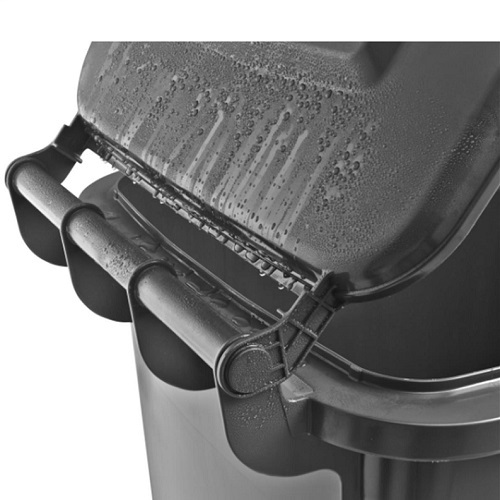 The lid design ensures a perfect fit against the base to prevent unwanted smells escaping and it also prevents rain water entering the bin.